At West Plano Village, you’ll enjoy many dining options found nowhere else in Plano. Explore the cuisines of Italy, Thailand or Mexico, learn how thrilling New American food can be, delight at farmhouse burgers and handcrafted shakes and even find an entire market and bakery dedicated to meals for the taking. Enjoy one of the many West Plano Village restaurants and discover cuisines from around the world. 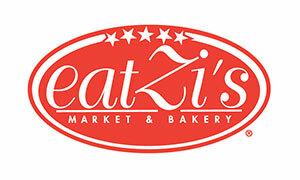 Eatzi’s is a European-style eatery that provides chef-crafted meals for the taking. Browse through freshly made meals by in-house chefs, European and International wines, and so much more. 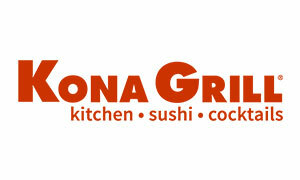 Kona Grill is a New American chain restaurant that offers award-winning sushi, delicious cocktails, and modern American cuisine. 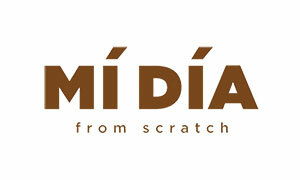 Mi Dia From Scratch combines Mexican cuisine with a Santa Fe and Tex-Mex feel. These integrated flavors create a flavor that blends Mexican cultures together. Enjoy a “from scratch” meal and a handcrafted cocktail for a truly authentic experience. 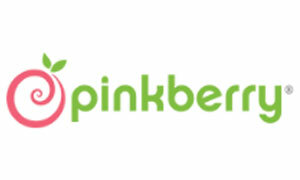 Pinkberry is a frozen yogurt and ice cream eatery. Pinkberry creates distinctive products by selecting and combining fresh ingredients so their frozen yogurt and ice cream taste as good as they are for you. Discover authentic, “made with love,” Italian cuisine that only Nonna could create! 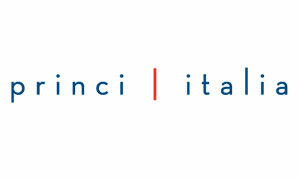 Princi Italia presents seasonal Italian dishes, homemade pastas, and Napolitano-style pizza.